The theme of this novella is the narrowing of the distance between humans and our close cousins that has taken place since the 1920s. 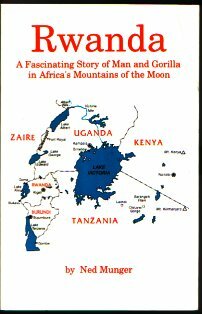 This is a story about a remarkable man in the Mountains of the Moon in Rwanda. The author is a world-recognized authority on Africa.